Watch is a powerful accessory for men because this timeless piece of jewelry is a fashion statement and status symbol besides their main use of telling time. The market is full with varieties of wrist watches, however military watches are the one that look stylish and durable but come in affordable prices at the same time. So, for your help, we have listed down different types of military watches that will reflect your personality without making hole in your pocket. Pilot’s watches were especially issued for pilots during the WWII so that they can read the time at a glance. As this watch was meant to be worn over the jackets, the diameter is over 50mm and the dial comes in a simple and neat design. Today pilot’s watches have been modified to look more stylish along with maintaining some common features like easy to read dial, Slide Rule, and sharply angled hands. Some of the most popular pilot’s watches are IWC Spitfire Chronograph, Alpina Startimer Manufacture, Archimede 42 B Automatic, etc. 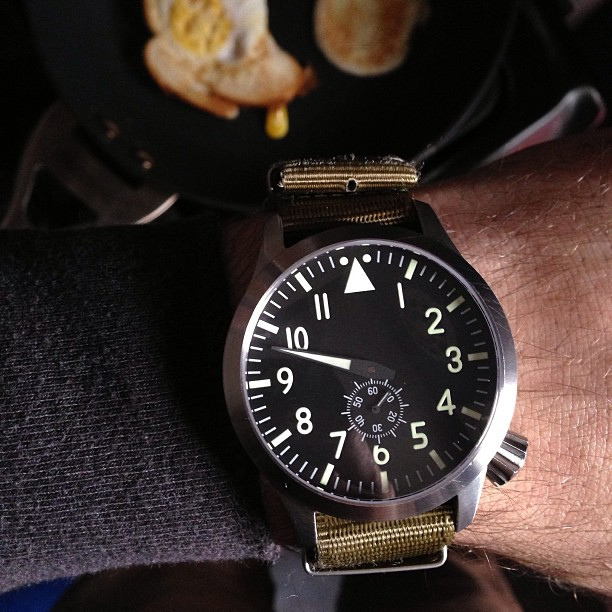 General purpose watches are designed to be worn by military personnel and other infantry in the field. One of the best things about this watch is its simple design. Marathon is one of the biggest names when it comes to general purpose watches. Mechanical Military Watch, General Purpose Mechanical (GPM) are some of their popular products. Mechanical Military Watch has a running time of minimum 34 hours and is accurate to a maximum of 30 seconds (+_). The GPM is built maintaining the military standard of MIL-PRF-46374G and it offers the true purpose of watch. The case of this watch is made of fibreshell which keeps the weight low without compromising with the quality and durability. 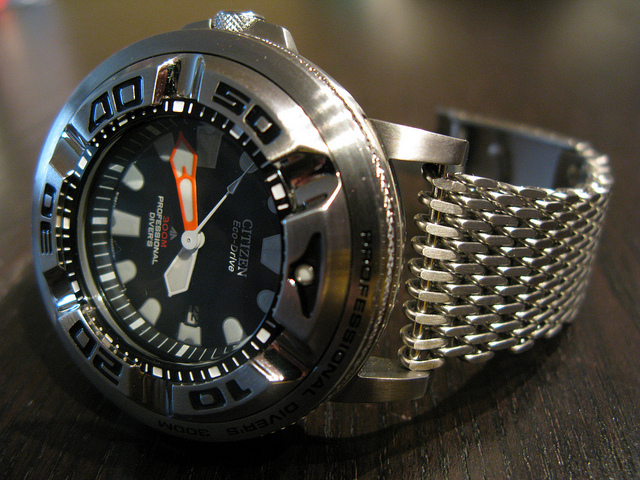 The primary reason behind the development of dive watches was the needs of combat swimmers in the forces, so water resistance is the minimum feature of such watches. The typical dive watches have a water resistance of around 660-980 ft while the modern dive watches that come with modern technology can go much deeper. Panerai was the first dive watch that was used by Italians in the war. Now many brands are coming up with dive watches and some of the names are Timex Intelligent Quartz Depth Gauge Dive Watch, Oris ProDiver Date, Bremont Supermarine 2000, etc. If you are into a special force operation, military personnel, survivalist or extreme sportsman then knowing details like temperature, GPS location and altitude is important for you. 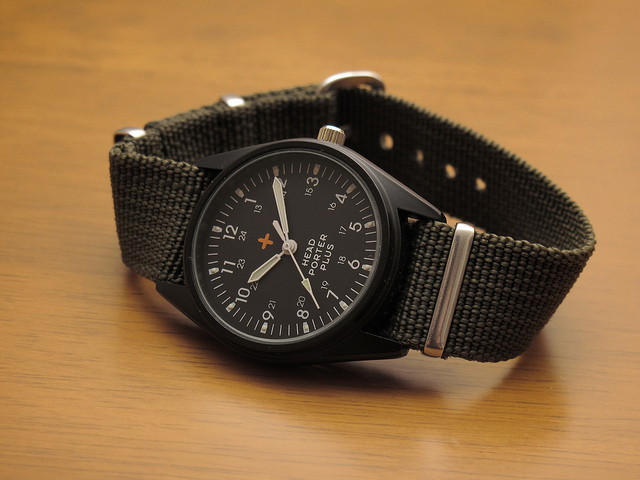 Here comes the role of tactical watches which are also known as military watches. These timepieces are usually scratch resistance and waterproof to stand up in different situations. 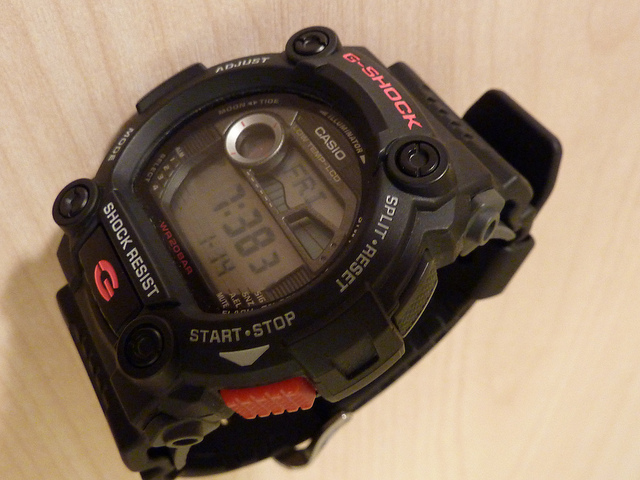 Casio G-Shock GA100-1A1, Casio Men’s DW5600MS-1CR G-Force Military Concept Black, Freestyle Unisex 101985 Sport Watch are some of the examples of digital tactical watches. Military watches are loved and worn by many youngsters because of their stylish look. So, if you are looking for a watch that will reflect your style and personality but your budget is an issue, then military timepieces are the option for you.